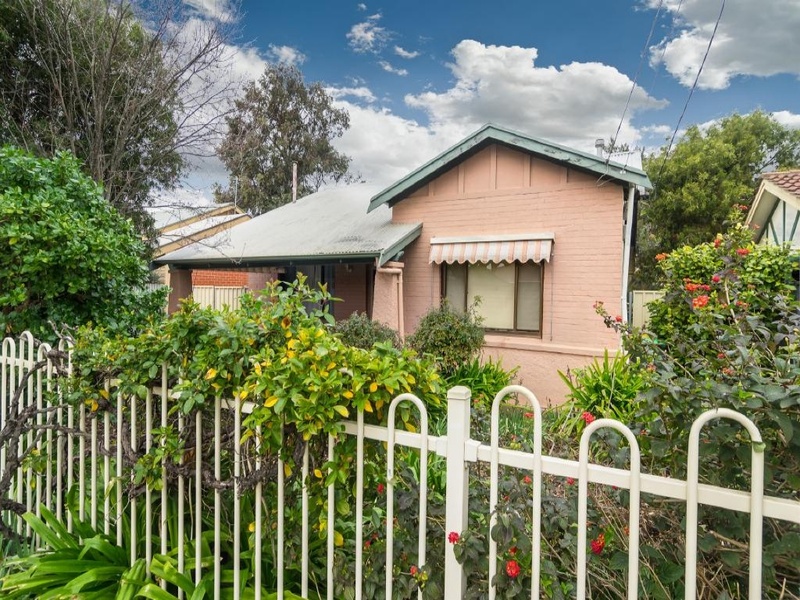 A well-presented 1920's Bungalow with front veranda, in the heart of this most popular inner city location, offers convenience and a great space for relaxing living. The home has had a fresh coat of paint throughout and include polished floorboards. It offers three large bedrooms and two bathrooms; the main bathroom has a bath. There is a spacious open plan living with ceiling fans, gas heater and R/C Split system that has access to rear garden. The country kitchen has a new gas stove and is adjacent to the living area. 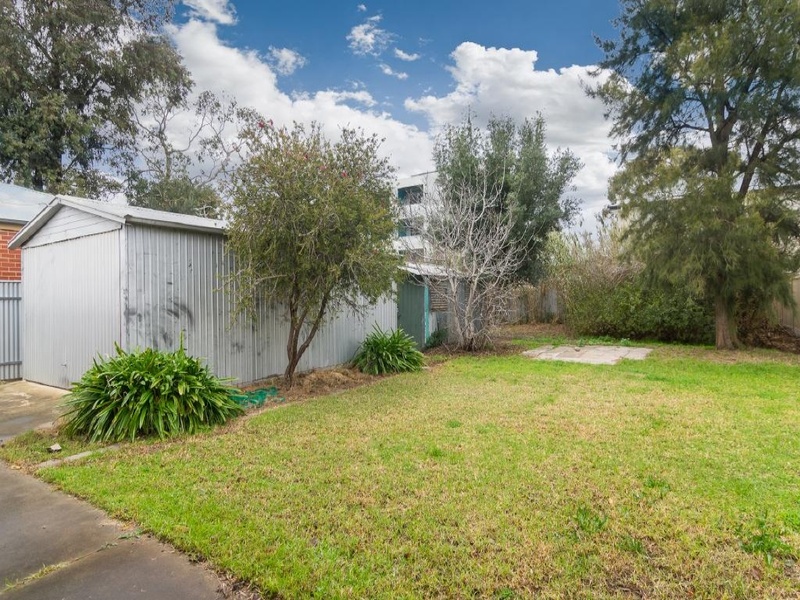 Other features include: NBN connection, instant Gas H/W System, plenty of off street car park and approx. 7 x 4 Shed with lift-up door. There is a second shed for storage and good size back garden. 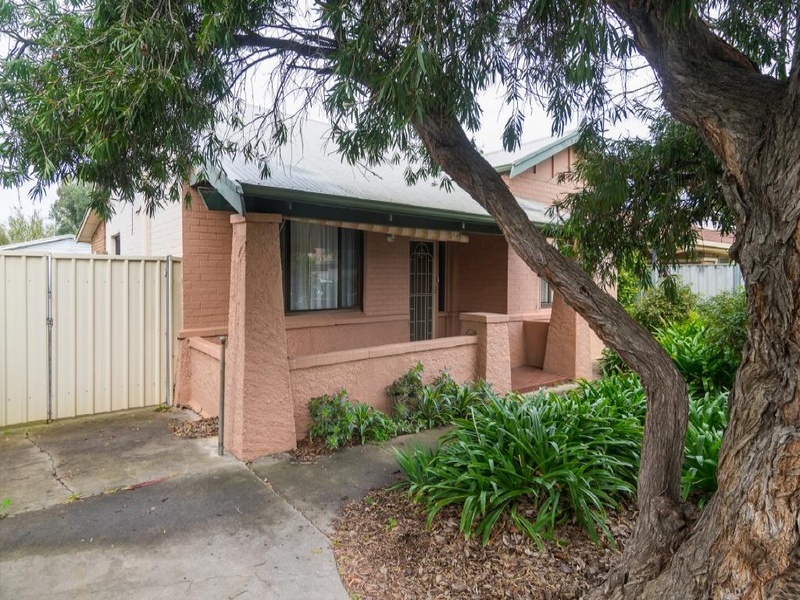 Prospect is an ideal inner-city location which is a stone's throw to North Adelaide - great for convenience and easy access to the Aquatic Centre, Adelaide Oval and the CBD. 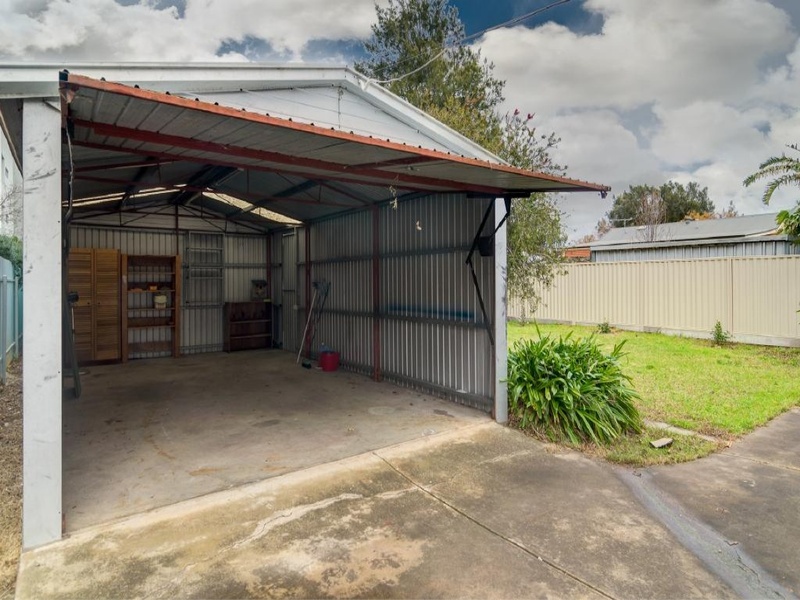 Now zoned for Adelaide High this property is ideal. For further information, contact Sylvie Clarke on 0411 191 005 or email: sylvie.smarthv@internode.on.net.